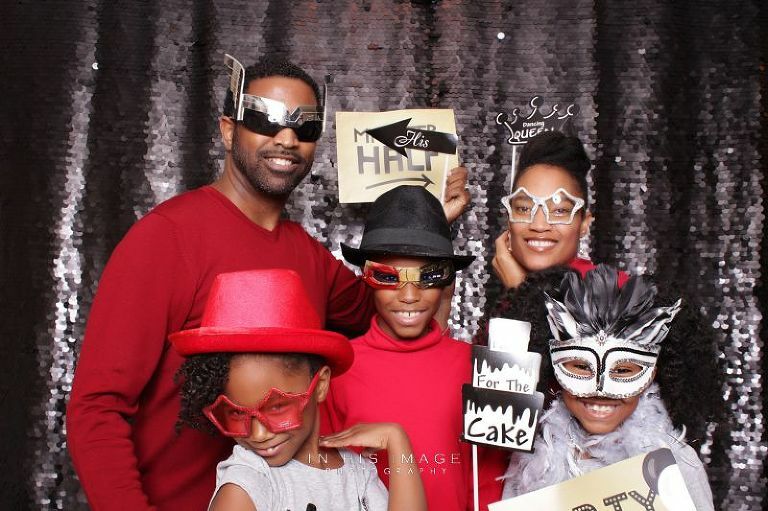 The In His Image Photo Booth is an extension of our photography offerings, available as a stand alone solution or as a package with our wedding and event coverage. First, contact us here and we’ll schedule a consultation with you. Afterward, you may reserve your wedding date with a retainer of just one-third of your total balance. Checks and plastic are fine. Yes! In fact, we considered most of North Carolina to be local. And you receive all the digital files! We have several of the most popular sequins backdrop colors for you to choose from. Most of our sequins backdrops offer the larger luxurious half inch sequins. 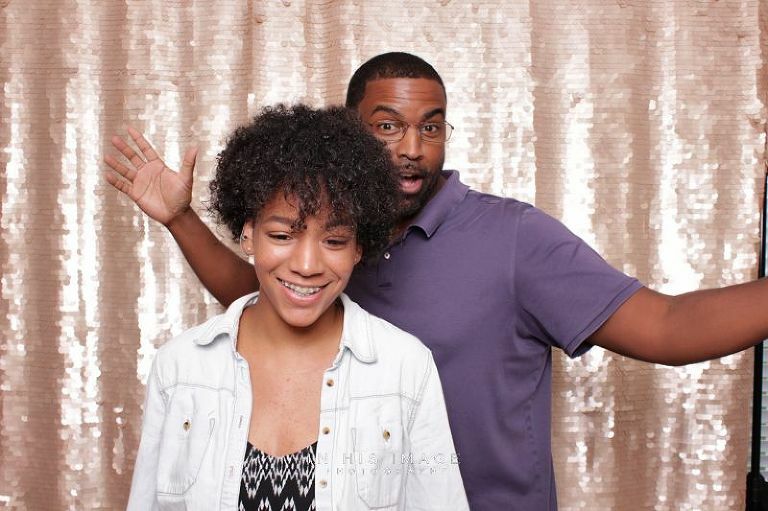 If you would like a custom backdrop, we'll work with you to procure the unique look for your special occasion. 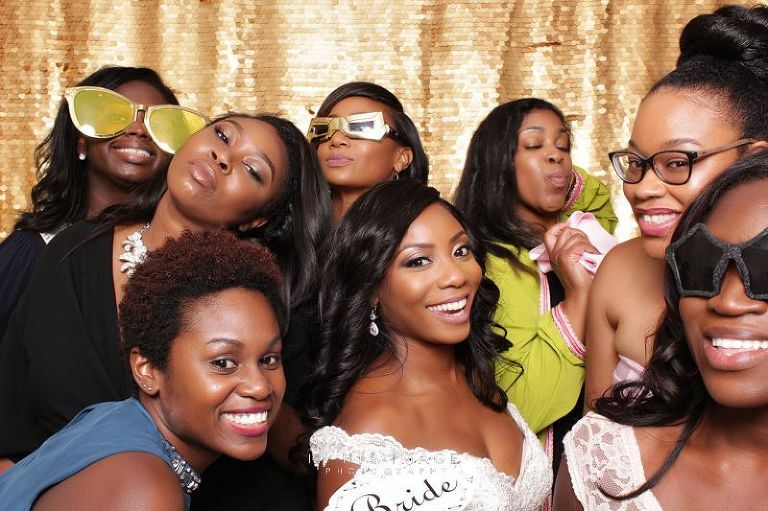 Our photo booths are available bundled into your wedding or event photography, or provided as an independent option for your corporate or social events. We offer the photo booth in Raleigh (Triangle), Greensboro (Triad), Charlotte, Winston Salem, Wilmington and Fayetteville, North Carolina. 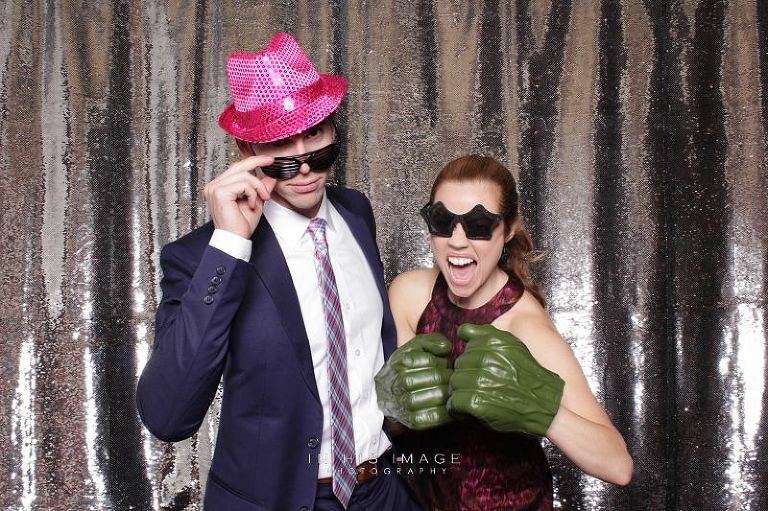 Photo booths are great entertainment solutions for weddings, both during the cocktail hour and during the wedding reception. Photo booths are also a hit for corporate and social events where team bonding and fun with family and friends are desired.